​and all your reading friends to nominate!!! You may nominate more than one book. ​Nominate each book separately-Refresh the page after each Submit. ​ FIVE books will be selected for a community vote that will take place in the fall. The winning book will be announced in November. What are we looking for in a book? ​Our goal is to bring people in our Clifton Park-Halfmoon community together through the shared reading and discussion of a common book. Please accept our invitation to nominate a book for our community to read together. 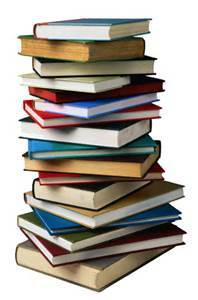 We hope to find a book that will interest as many readers as possible, from high school students to senior citizens. We are looking for a book that will inspire rich discussion and community activities and encourage younger readers to participate through companion books and related activities.